HDPE / LDPE /LLDPE - BENKAI Co., Ltd.
HDPE is a highly crystalline non-polar thermoplastic resin produced through the copolymerization of ethylene and a small amount of α-olefin monomer. HDPE is synthesized under low pressure and is therefore also called low-pressure polyethylene. HDPE is mainly a linear molecular structure and has little branching. It has a high degree of crystallization and high density. It can withstand high temperatures and has good rigidity and mechanical strength and anti-chemical corrosion.Produces a full grade of HDPE, which cover all fields of HDPE applications, including film, blow-molding, extrusion molding,injection molding, pipes, wire & cable and base material for producing chlorinated polyethylene. HDPE is suitable for many plastic molding methods. Blow molding can be used for making various types of bottles, cans and industrial tanks and barrels. Injection molding is used for making various containers and goods of daily use, such as basins, barrels and baskets and furniture. Extrusion molding is used for making pipes, strapping tapes, fibers and single filaments and can also be used for making wires & cables covering materials and synthetic paper. After a large amount of inorganic filler is added, HDPE can also be used as an alternative to timber and cardboards for making calcium plastic packing containers, furniture, doors and windows. Low-density polyethylene LDPE is a synthetic resin using a high pressure process via free radical polymerization of ethylene and is therefore also called “high-pressure polyethylene”. Since its molecular chain has many long and short branches, LDPE is less crystalline than high-density polyethylene (HDPE) and its density is lower. It features light, exible, good freezing resistance and impact resistance. LDPE is chemically stable. It has good resistance to acids (except strongly oxidizing acids), alkali, salt, excellent electrical insulation properties. Its vapor penetration rate is low. LDPE has high uidity and good processability. It is suitable for being used in all types of thermoplastic processing processes,such as injection molding, extrusion molding, blow molding,rotomolding, coating, foaming, thermoforming, hot-jet welding and thermal welding. 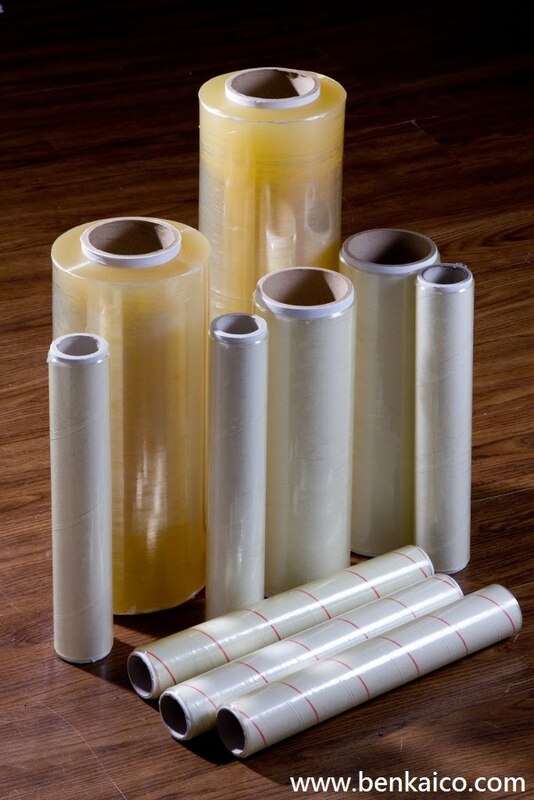 LDPE is principally used for making films. It is widely used in the production of agricultural film (mulching film and shed film), packaging lm (for use in packing candies, vegetables and frozen food), blown lm for packaging liquid (for use in packaging milk,soy sauce, juice, bean curds and soy milk), heavy-duty packaging bags, shrinkage packaging film, elastic film, lining film, buildinguse film, general-purpose industrial packaging film and food bags. LDPE is also widely used in the production of wire & cable insulation sheath. Cross-linked LDPE is the main material used in the insulation layer of high-voltage cables. LDPE is also used in the production of injection-molded products (such as artificial flowers,medical instruments, medicine and food packaging material) and extrusion-molded tubes, plates, wire & cable coatings and pro led plastic products. LDPE is also used for making blow-molded hollow products such as containers for holding food, medicine, cosmetics and chemical products, and tanks. Linear low-density polyethylene (LLDPE) is a copolymer produced by polymerization of ethylene and α-olefin (such as butene-1, hexene-1) at low pressure. It is low and medium density polyethylene with short chains branching. LLDPE has a narrow molecular weight distribution. 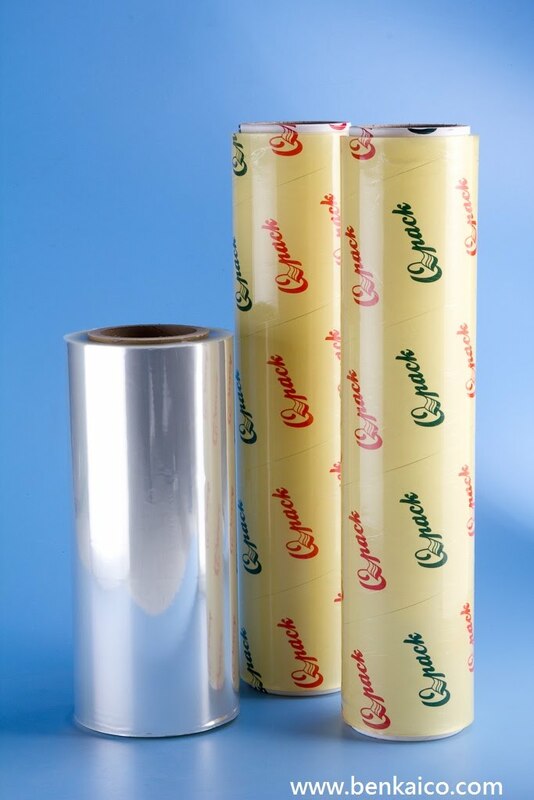 LLDPE is manufactured by polymerization of ethylene and α-olefin monomers in the presence of catalysts using UCC's Unipol fluidized-bed technology. The product has stron g tensile and impact strength and excellent properties to resist puncture and impact at low temperatures. LLDPE is mainly used for making film, pipes, injection-molding products, blow-molding containers, rotationally-molding products and wire & cable covering material.